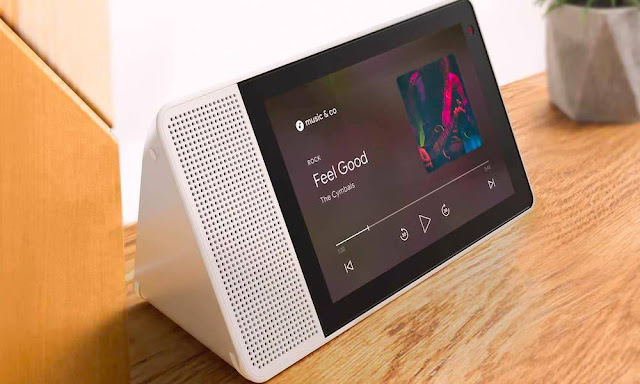 Amid fierce competition in the smart speaker market, which has exploded in recent years with the launch of devices like Apple’s HomePod and Amazon’s Echo, a new report asserts that Google is currently on the cusp of launching another major addition to its popular line of Google Home smart speakers: a touchscreen display-equipped Google Home model, similar to Amazon’s Echo Show. The news comes courtesy of a report from Nikkei Asian Review, which goes on to say that Google hopes to ship as many as 3 million of the new devices by the end of 2018, according to one industry source who noted that’s “an aggressive plan.” Google is reportedly hoping that its new touchscreen smart speaker will be ready in time for the expectedly busy 2018 holiday shopping season. 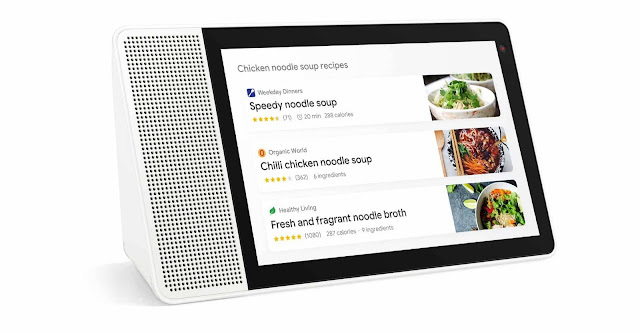 Earlier this year, Google announced its all-new Smart Display platform — a software-based technology paving the way for its OEM partners like Samsung, LG Electronics, and Sony to build Echo Show-style devices of their own, employing Google’s technology, of course. It’s not much of a surprise to learn of the search-giant’s plans for a self-branded and display-equipped smart speaker — especially seeing as how the company’s other Home products have become quite popular and its competitors, namely Amazon, have already released devices like the Echo Show featuring a large touchscreen display and video calling features. Amazon released its display-equipped Echo Show back in June, 2017, to much fanfare. And while Google may be second to market with a smart speaker device of its caliber and capability, the search-giant still has a large following of satisfied Home speaker users which may play to its advantage when hyping-up its newest Home device. Of course, Google and Amazon are hardly alone in their attempts to capture a slice of the smart speaker market. Apple’s HomePod, despite its high price and relatively limited smart capabilities, has been able to capture its own share of the market, selling an estimated 3 million units or more since it launched last year. Moreover, companies like Samsung and Facebook are currently working on their own smart speaker devices to take on the Echo, Google Home and HomePod. Samsung, in particular, rumored to be readying a Galaxy Home boasting premium audio quality with “omni-directional speakers” and Bixby, the company’s voice-driven virtual assistant. Facebook, meanwhile, is reportedly working on a pair of new smart speakers for launch this year as well. Boasting 15-inch touchscreen displays, advanced video chat and social features, those devices were supposed to be unveiled back in May at Facebook’s annual F8 conference; but, as you may recall, the social media-giant was enduring quite a bit of negative publicity at the time following its Cambridge Analytics scandal, which may have pushed the launch up to later on this year. This is all great news for those hoping to pick up a new smart speaker this holiday season, of course, as there should be plenty of new and highly-advanced offerings to choose from if all these development plans come to fruition in time.